A supermarket chain was seeking planning permission to develop a brownfield site in East Kilbride, South Lanarkshire. 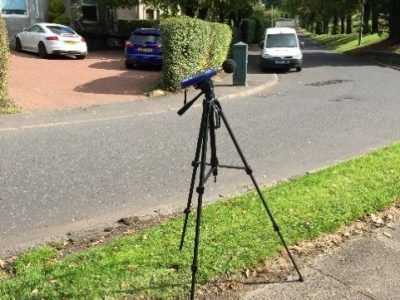 The Council specified that a noise assessment should be submitted in support of the planning application to consider potential noise impacts arising at neighbouring residential properties. ITPE consulted with South Lanarkshire Council to agree the scope and approach of our assessment. We then undertook a baseline noise survey, both during the daytime and the night-time period. Potential noise impacts were evaluated through prediction; we constructed a noise model of the proposed supermarket, and used sound power data for the proposed plant, including chiller and HVAC units, with appropriate assumptions, to predicted noise levels at neighbouring properties. Traffic flow data provided by traffic consultants was used to model potential increases in traffic noise associated with vehicles accessing the supermarket. 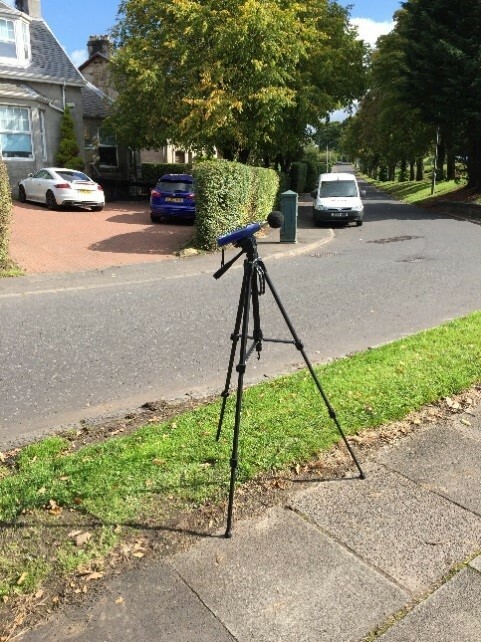 Our assessment demonstrated that no significant increases in traffic noise would arise as a result of the development, and that noise from the supermarket, including the unloading of HGVs, would not require mitigation to meet appropriate noise limits at the nearest neighbouring residential properties.